 Engine Air Filter Archives - AutoNetTV Media, Inc.
Well, it’s not official, but it’s getting close. Check out this artist’s rendition of the Camaro Z28. How often should you change your engine air filter? Check this out.